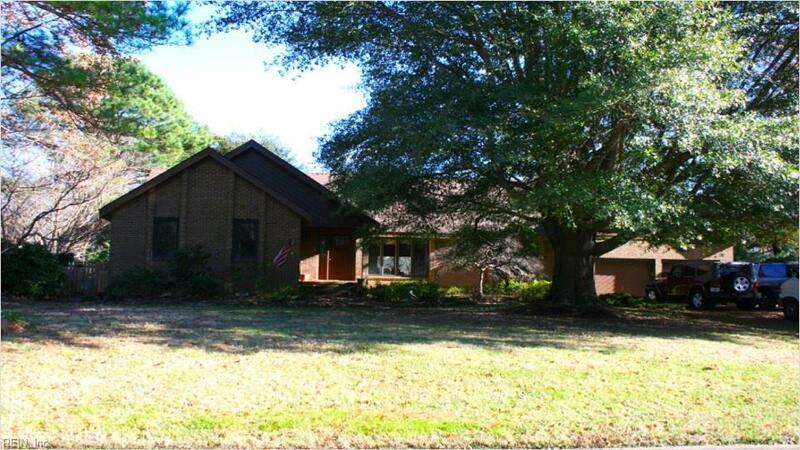 1268 Alanton Dr, Virginia Beach, VA 23454 (#10232056) :: Abbitt Realty Co.
Beautiful well kept ranch style home in sought after Great Neck area. 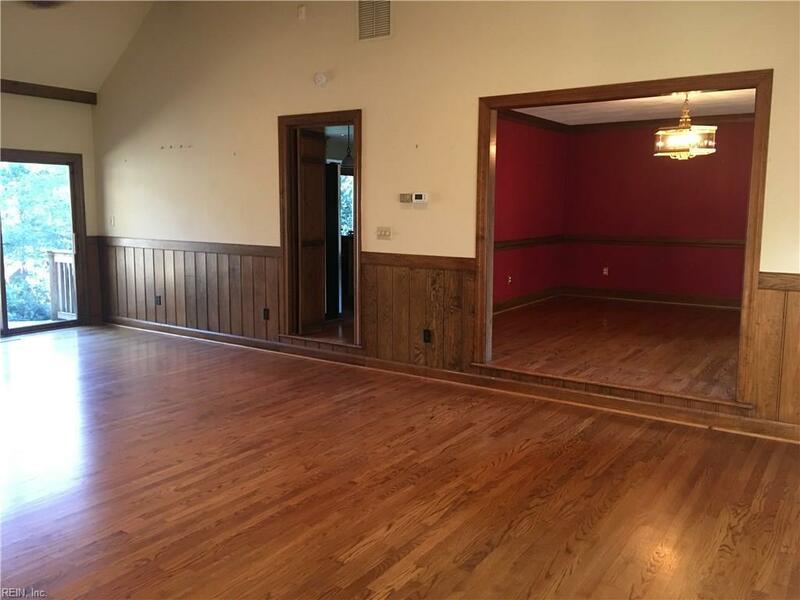 It is situated on just over a half acre. 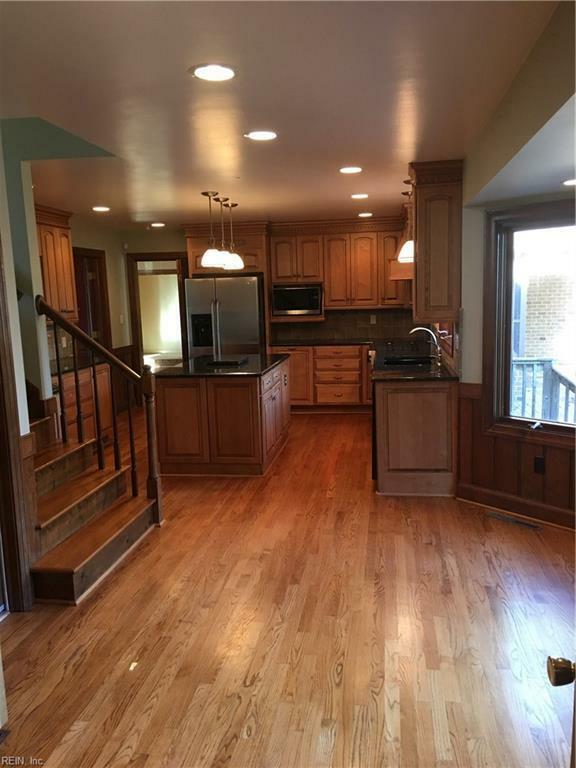 The Kitchen has been completely renovated with new cabinets and granite counters. 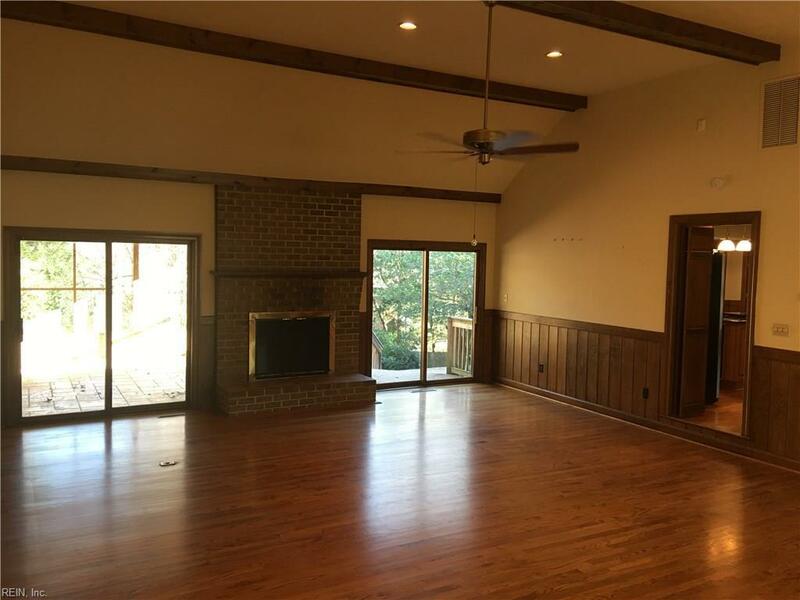 Enjoy the view of the in-ground pool from your screened porch and open deck (IPE ecking). This home is equipped with a whole house generator and tankless water heater (natural gas). HVAC replaced in 2015 and the roof has 50 year architectural shingle. It is priced to sell! Don't miss this opportunity to make this home yours. Painting and carpet going in.